I’m suspicious of the time we’ve spent. Filled with deep kisses in all the right places. I’m suspicious of your warm touch. To only keep me lost in our fiery lust. I’m suspicious because things that are too good have been told to be untrue. Makes my suspicions entrust in you. 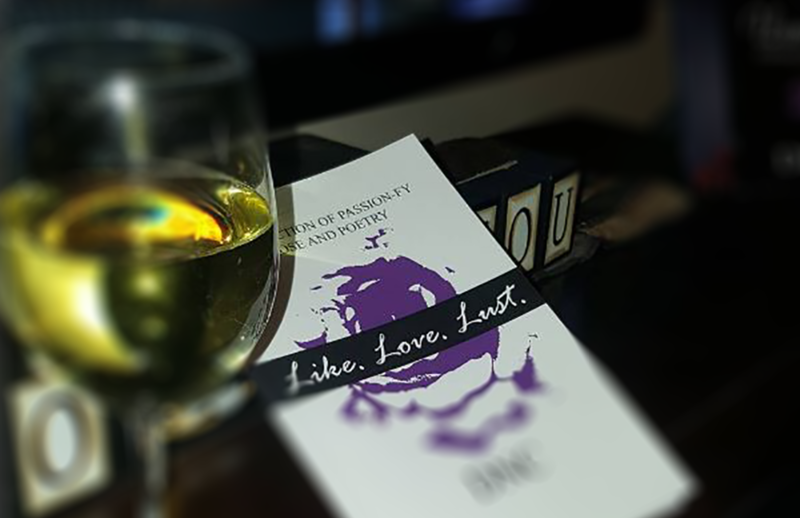 [SAMPLE ALERT] #Book: Like. Love. Lust. #POEM Why me? Like. Love. Lust. is now available!